Even though our airplane is homebased in the States, we are members of the Westview Flying Club here in Powell River, BC. We jointed shortly after we arrived in Powell River in 2001 and have been active members ever since. 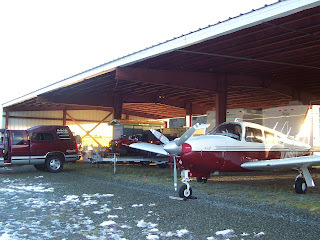 In the early days, we even had a hangar for 997 when we could fly to and from Bellingham. Now that we're permanent residents border crossing rules have changed so we do all of our flying in the States. Even so, we enjoy the company and camaraderie of fellow pilots in our new Canadian home. 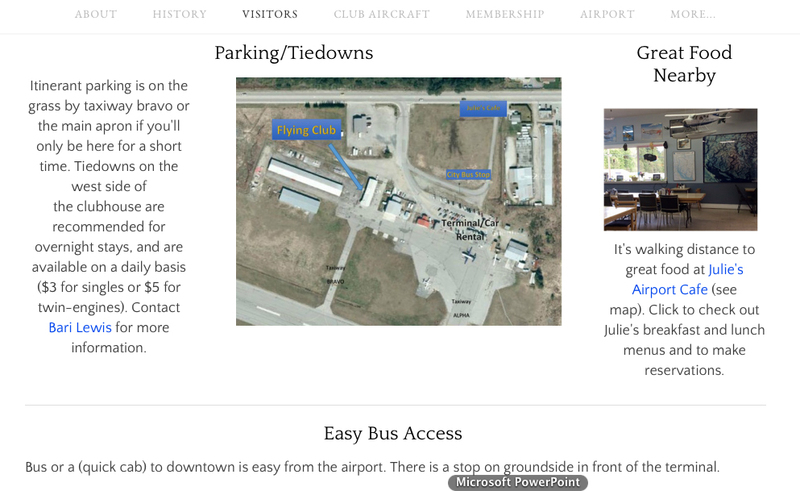 One of the Westview Flying Club members, Laurel, has put together the Club's first website and she's done a fantastic job. The Westview Flying Club's website home page. 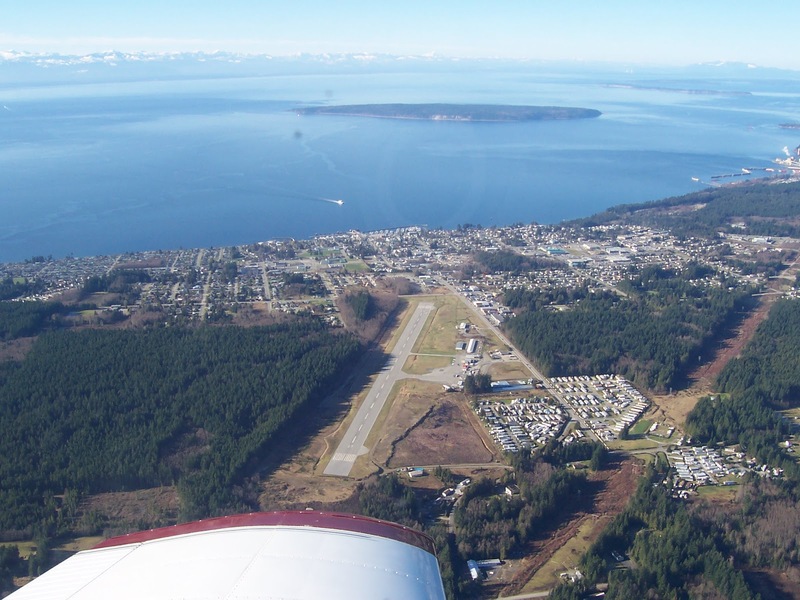 Powell River (YPR) has a municipally run airport that serves both Pacific Coastal Airlines commercial flights and lots of private airplanes enjoying our friendly skies. 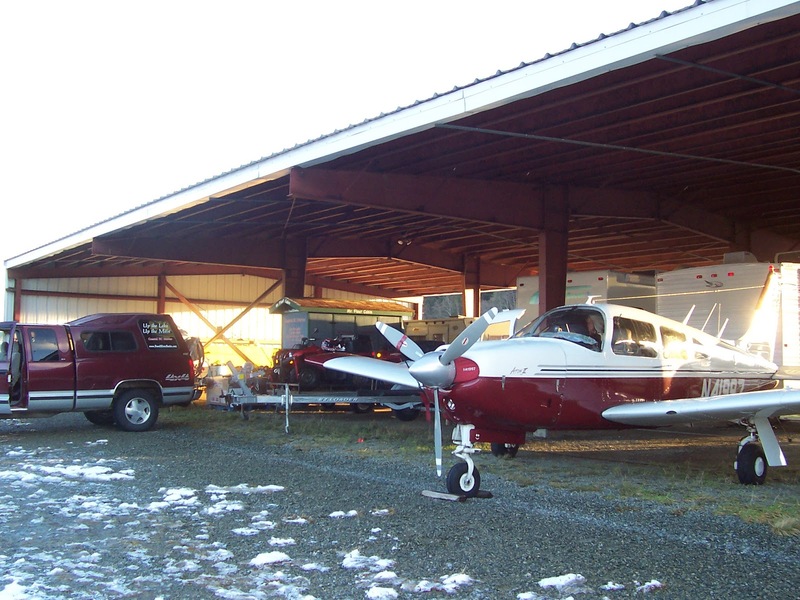 Come visit the Westview Flying Club website to see what we have to offer for both local and visiting pilots. History -- A paved runway since 1953. Visitors -- Clubhouse and parking (daily or overnight). Club Aircraft -- C172 rental for members. Membership -- Full and associate. And More -- WFC info, contact information, and links. Lots of information for locals and visitors alike. I'm sure flying 997 gives a wonderful sense of freedom! Not to mention superb views!